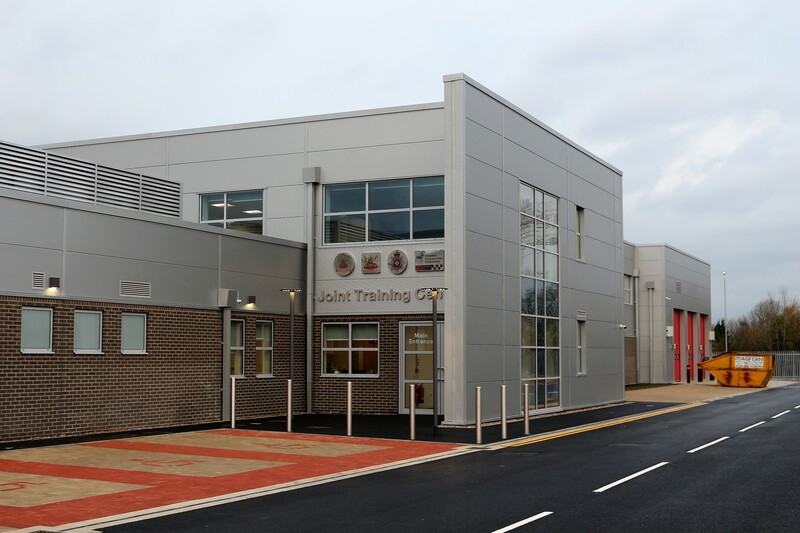 Capra Architects and the project design and build team are proud of the successful handover of the new Derbyshire Fire and Police Training Centre to Derbyshire Constabulary. 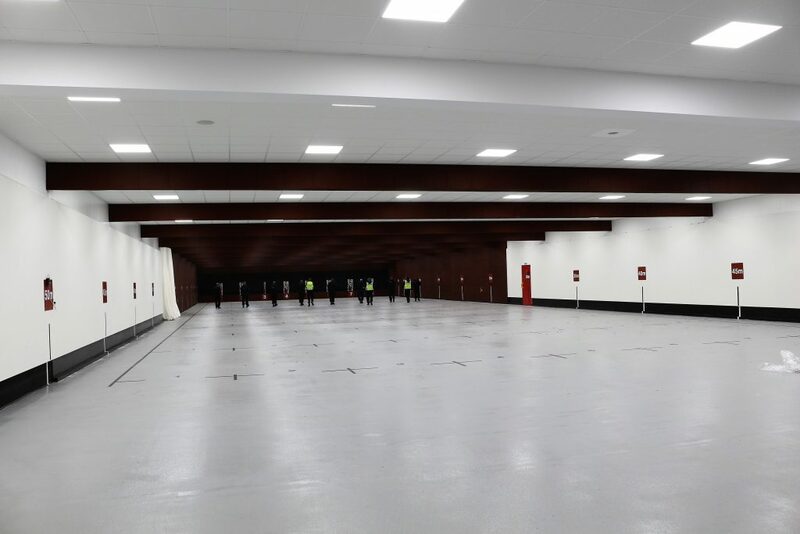 Capra provided specialist ballistic architectural services from RIBA stage 0 – 7 as a sub consultant to Focus Architects on this new state-of-the-art training facility which includes a 50m indoor firing range, a control room and support accommodation. The design team worked closely with all end users to create a design that would meet the Police Authority needs now and flexibility for future needs.